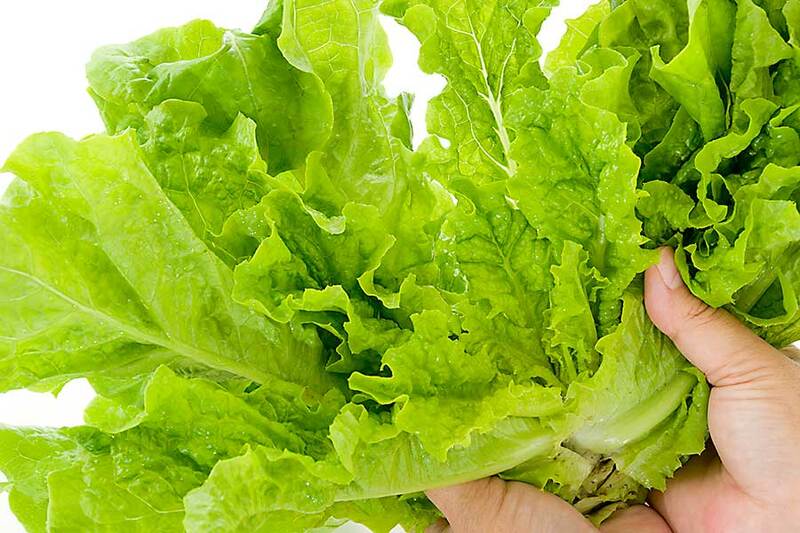 is also called stem lettuce, celery lettuce, asparagus lettuce or Chinese lettuce or Wosun in China. It belongs to the Asteraceae family and is scientifically known as Lactuca sativa var augustana. They are grown primarily for their thick stem and leaves. The tender pale green leaves and the white stem can be eaten raw or cooked. It is mildly nutty with a smoky aftertaste. Celtuce is low in cholesterol and gives a good supply of dietary fibres. It is high in Vitamins, Folate, and minerals such as Calcium, Magnesium and Potassium. The bitter taste of celtuce stimulates the secretion of digestive enzymes and increases appetite. The milky serum in celtuce enhances the secretion of gastric and bile juice, and thereby stimulates the function of the digestive system. Celtuce contains a variety of vitamins and minerals that regulate the function of the nervous system. 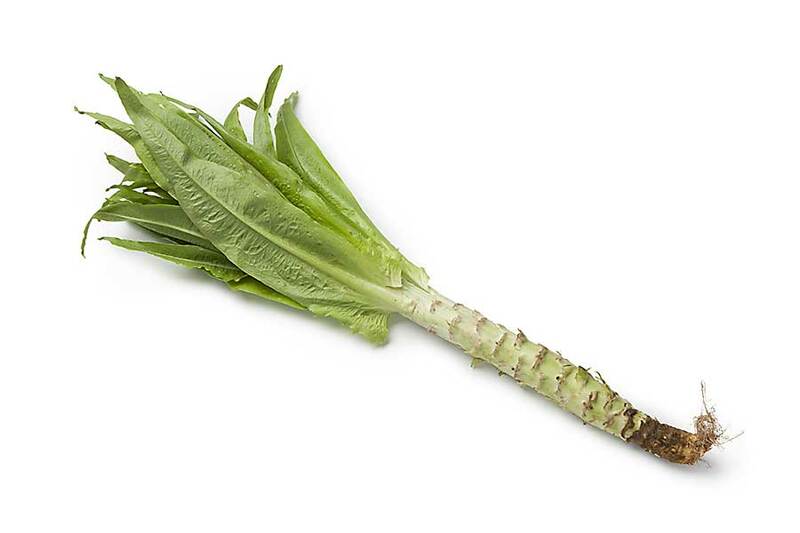 Celtuce is also rich in iron which is absorbed by the human body. The aromatic hydrocarbon hydroxylated lipid in celtuce prevents aromatic hydrocarbon hydroxylated lipid. It can also alleviate the side effects of radiotherapy or chemotherapy. 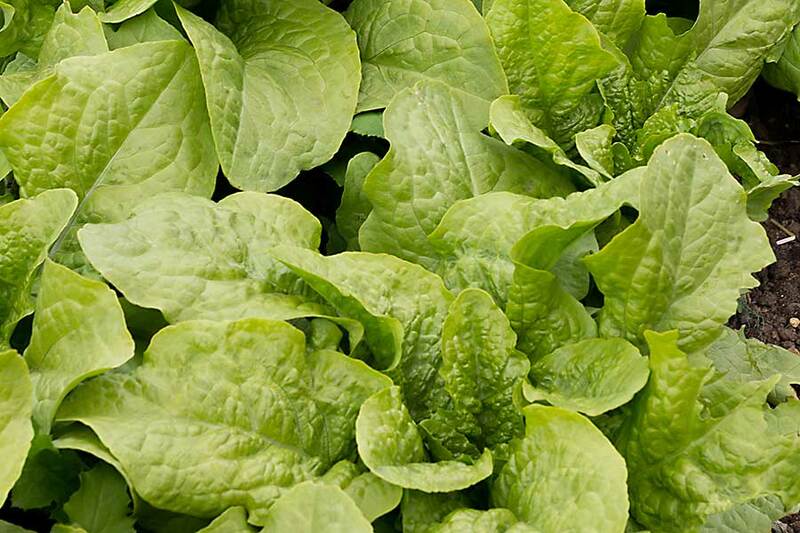 Phosphorus and calcium rich celtuce is beneficial to promote the normal development of bones in children. Celtuce helps in treating diseases such as hypertension, arrhythmia and insomnia.